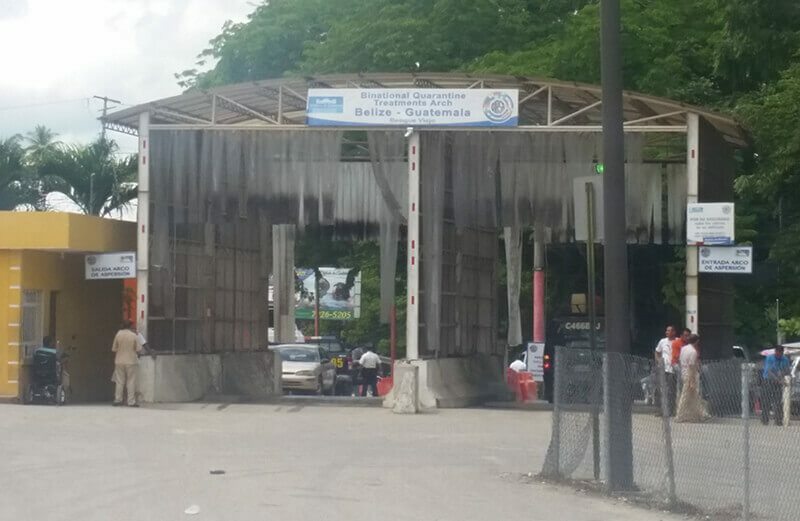 Tourists entering Belize with a car from Guatemala would enter through our western border crossing at Melchor/Benque Viejo. From there it’s a 80 mile (130 km) drive to Belize City. 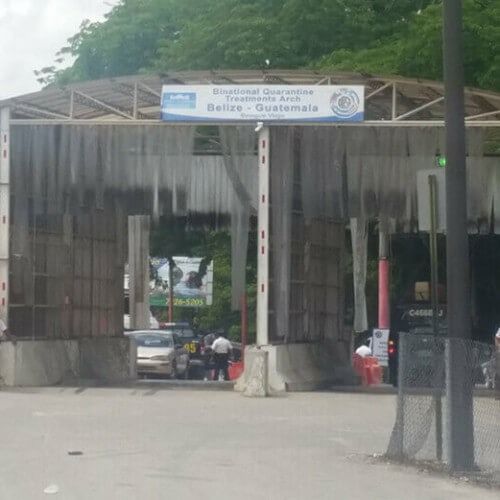 Tourists entering Belize with a car from Mexico would enter through our northern border crossing at Chetumal/Corozal From there it’s a 90 mile (145 km) drive to Belize City. All vehicles are required to have third party insurance an approximate US $3.00 per day which is bought at point of entry. An exit tax is charged on individuals upon leaving country. 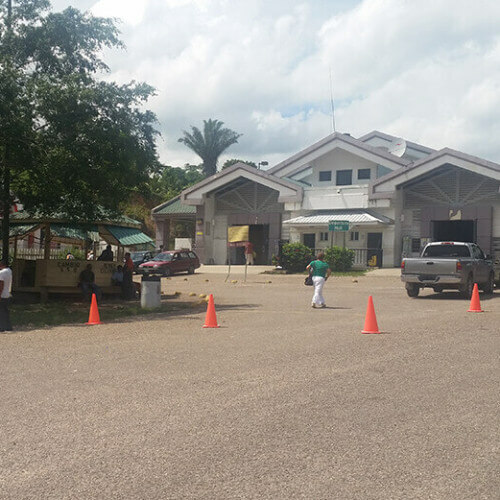 Parking is available at the hotels in Belize City, then you take a taxi to the water taxi terminal for the cayes (islands). The San Pedro Belize Express water taxi is the most recommended as they are very professional and reliable. 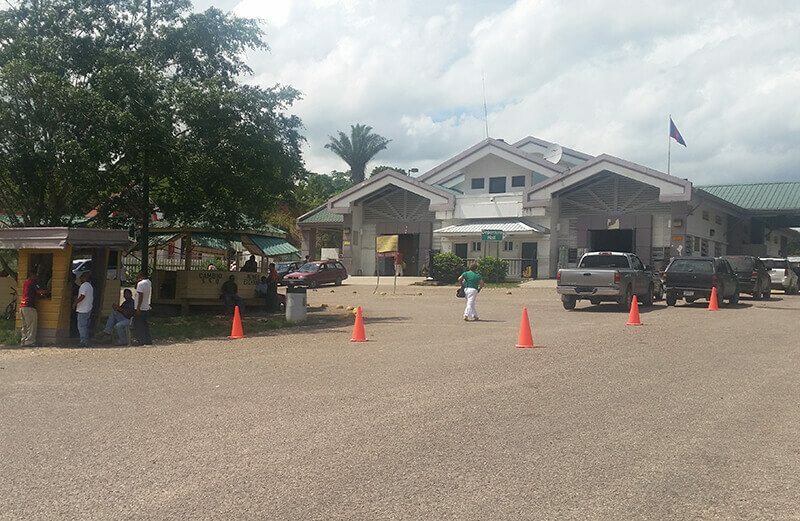 All travelers are invited with open arms to cross at the Belize-Guatemala border. 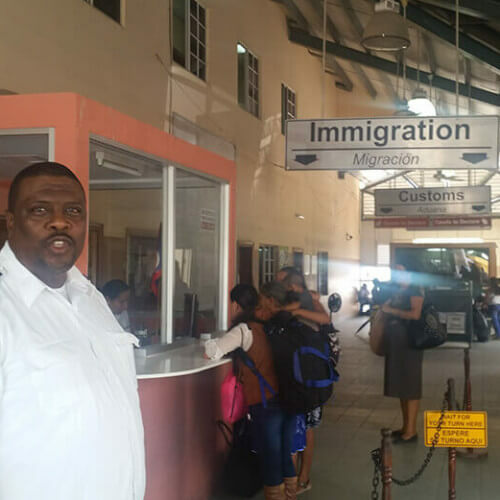 Please behave respectfully, follow the instructions of the immigration officers and obey the law. 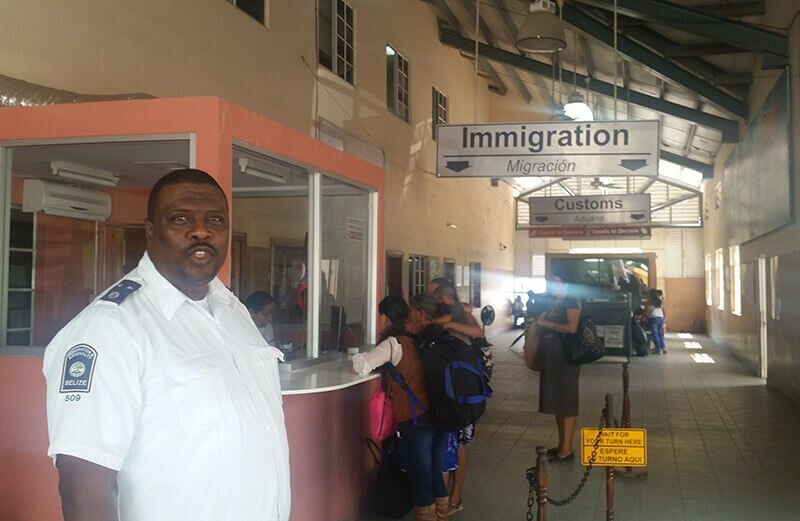 Make sure your stay in Belize does not exceed your visa. Transportation to the islands: San Pedro Belize Express - very reliable and recommended water taxi service between Belize City, San Pedro (Ambergris Caye) and Caye Caulker with 9 daily trips between the islands. Service from/to Chetumal, Mexico is also available.